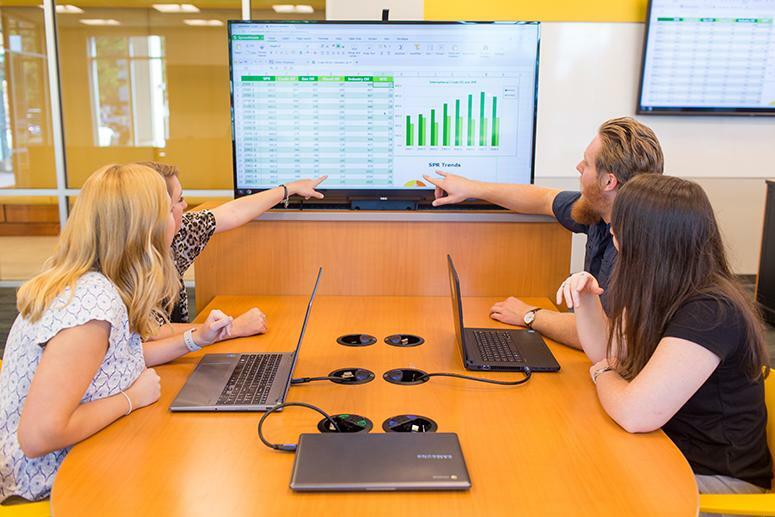 The College of Business at Arkansas Tech University is a highly engaged organization that cultivates life-long learners through academic programs tailored to the dynamic needs of employers. Our graduates will add value at the entry-level and beyond because of experiential learning, network building and focused student projects. Our graduates will harness appropriate technologies and cultivate interpersonal skills to achieve objectives and make sound ethical business decisions. 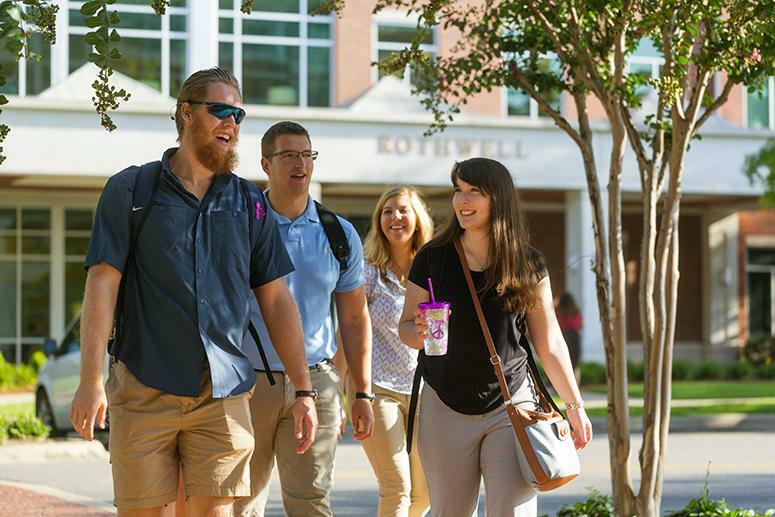 The College of Business at Arkansas Tech University will be known for producing graduates who add value for employers and their communities and who are leaders in every field. The College of Business at ATU is a place where you can feel confident. Confident that you are prepared for your chosen career. If you are considering a major in business at ATU, let me encourage you to visit the campus, especially the fourth floor of Rothwell Hall. We would love to share with you the opportunities that are available to you if you choose to join us. From interesting and up-to-date classes to world-class student organizations, your time here will be engaging and impactful. It is an exciting time at ATU and especially in the College of Business. Please join us! The curriculum requires study sufficient for professional practice in financial accounting, management accounting, auditing, and taxation. This program teaches students to analyze data to support business decisions and strategy and to creatively solve problems. The study of economics and finance equips students to analyze a broad range of socioeconomic phenomena and policy alternatives. This program prepares students to lead and direct businesses and non-profit organizations of all types. With an emphasis on applied learning, the marketing major at ATU gives students an opportunity to acquire hands on knowledge, rather than traditional lectures and textbooks. This program is application-oriented and interdisciplinary with cases and team projects involving actual business integrated throughout the curriculum. The focus of this program is to prepare you for a business career with the information analysis and executive decision making skills needed in today’s fast-paced business world.